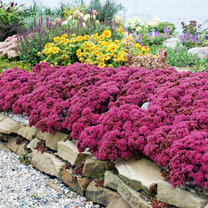 A 'must-have' for rockeries or a flat roof as it tolerates cold and drought! 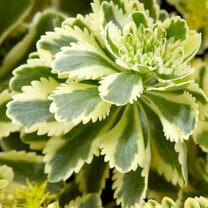 Wide range of foliage colours and forms. Flowers March-June. Height 8-20cm (3-8"). Front of border variety. Supplied in 9cm pots. 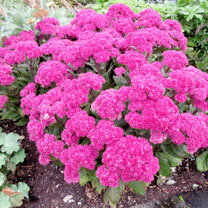 A 'must-have' for rockeries or a flat roof as it tolerates cold and drought! 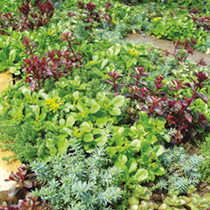 Wide range of foliage colours and forms. Flowers March-June. Height 8-20cm (3-8"). Front of border variety. 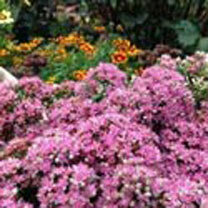 A 'must-have' for rockeries or a flat roof as it tolerates cold and drought! Wide range of foliage colours and forms. Flowers March-June. Height 8-20cm (3-8"). Front of border variety. Supplied in a 9cm pot.